*Application of the magnitude comparator IC 7485. 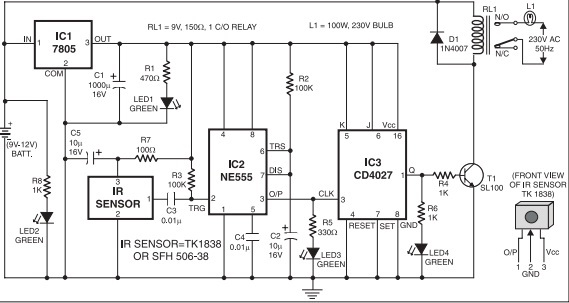 *Application and connection of relay switches to control the on/off of appliances. 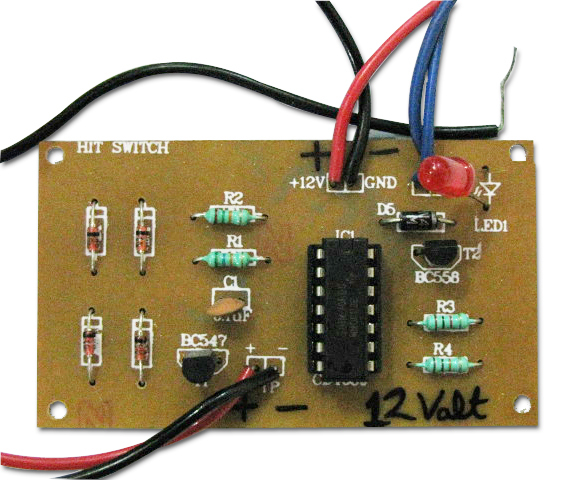 Build a cool Code lock and control the switching of appliances based on certain code. 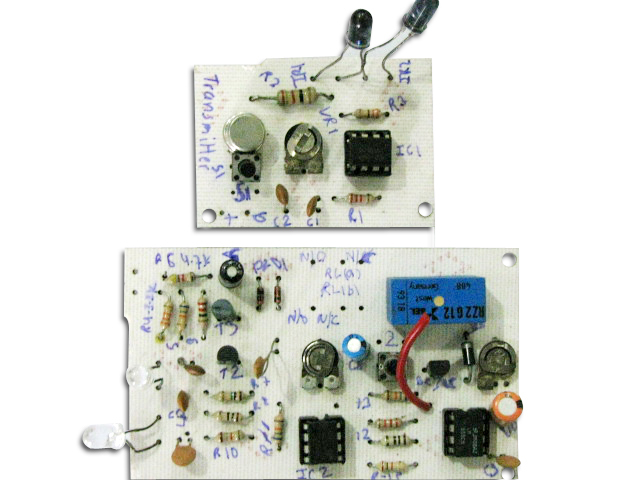 At the heart of the 8-digit code lock are two 4-bit magnitude comparator ICs 7485. 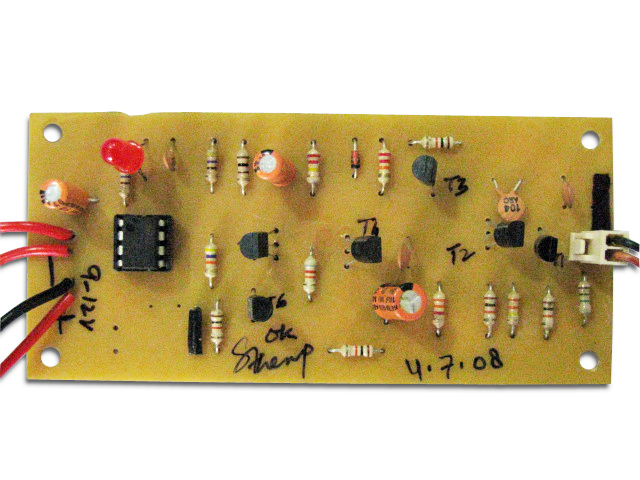 Each 7485 IC compares A�s four-bit input code with B�s input. Three cases are taken into consideration i.e. A greater than B, B greater than A and A equal to B. The case which holds true gives a HIGH or 1 at the output and if false, a LOW or 0 is generated at the output pin. 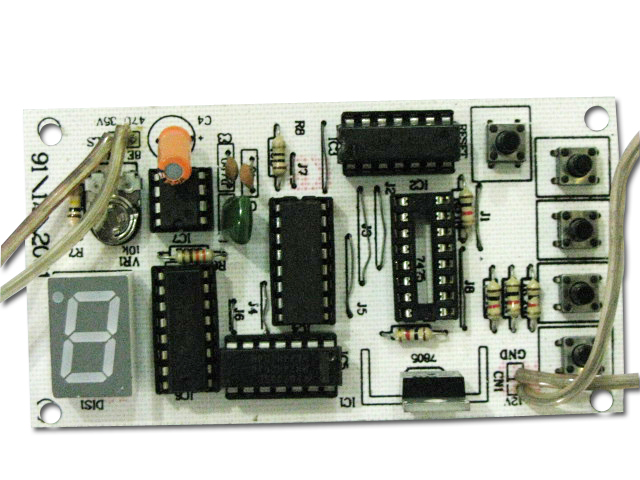 In this circuit, the bit comparison feature of this IC is used to compare eight-bit codes and hence, limit the accessibility to authorized persons only. Two 8-way DIP switches are used, of which one is pre-set with a password (the password being a unique combination of the eight switch positions i.e. S9 to S16) and hidden from the person trying to gain access to the appliance/gadget. This sequence (B) is compared to the code (A) entered through the other 8-way DIP switch (S1 to S8) which is visible to everyone. To implement the lock, the password is initially set using switches S9 to S16. Later to unlock and operate the gadget/appliance the code is entered using switches S1 to S8. For example, if the password is 1000 0000 then the least significant bits i.e. 0000 are compared using IC1. If these lower four bits match, a logical HIGH is output to pin6 of IC1. This is because the case, A=B holds true. 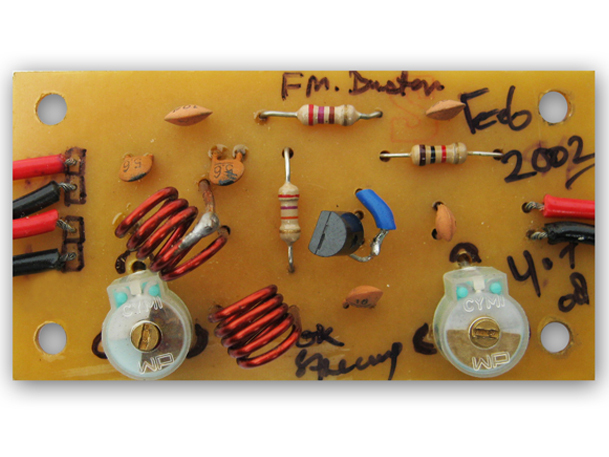 The second 7485 (IC2) is cascaded in the circuit and now compares the four most significant (left-most) bits. If the case A=B again holds true then pin6 of IC2 attains a logical HIGH and this gets applied to the base of the NPN transistor T1 through diode D1 and resistor R17. (D1 protects IC2 from effects of negative feedback). 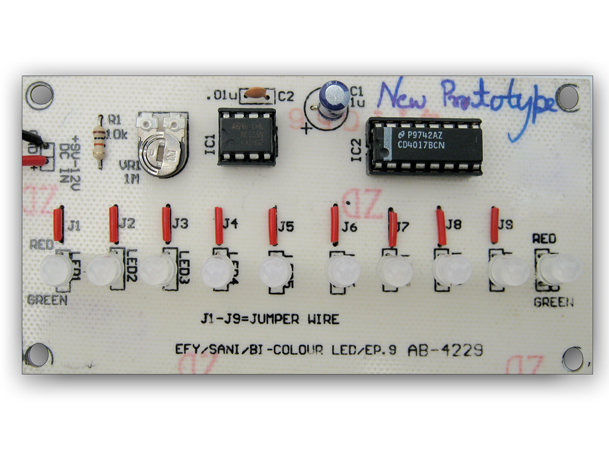 The transistor now acts like a closed switch and thus, the 6V relay gets activated. 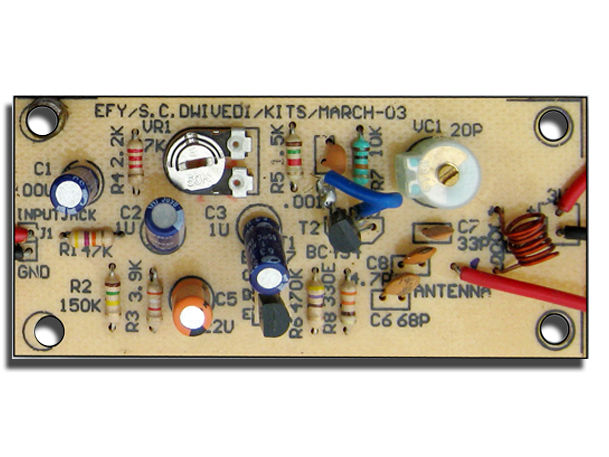 The diode D2 is very important as it protects the transistor from the current surges generated by the relay coil when switching ON. An electronic lock has numerous applications. The 8 digit code lock is such an electronic lock that can restrict the access to an appliance or gadget by protecting it with a code. As every lock has a unique key to open it, similarly the 8 digit code lock unlocks only when the unique sequence of 8 digits is entered. 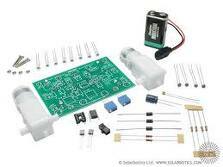 Unlike other electronic locks, this lock doesn�t require any changes to be made in the wiring or hardware connections for changing the code. Code can be reprogrammed by simply changing the switch positions. If a wrong combination is entered, the lock remains closed and the appliance/gadget cannot be operated. 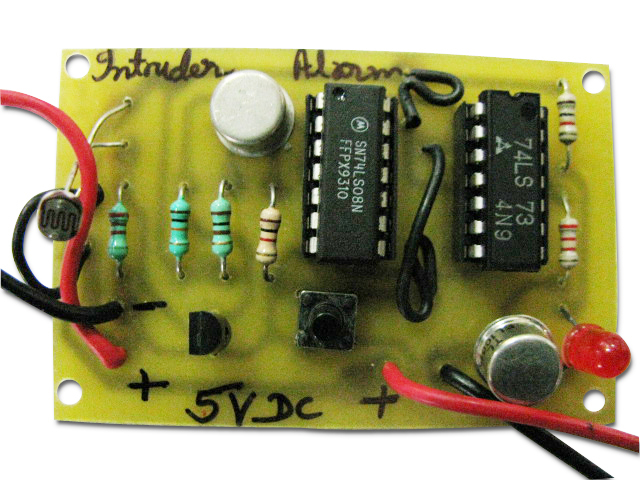 This code lock can be implemented as an electronic door lock, a child TV lock and car security system. The 8-digit code lock basically works on the comparison of two 8-digit numbers. If the numbers match, the appliance is turned �on� otherwise not. The two numbers being compared are the password set by the lock-user and the code being entered by a person trying to gain access to the appliance/gadget.